Everyone knows too much sun is bad for you. Not everyone knows the average sunscreen is also probably bad for you. Most sunscreens on the market have been inaccurate or misleading for years – they are now facing up to those consequences. The FDA is now requiring all sunscreen brands to distinguish between UVB protection and the deeper penetrating UVA rays which are known to cause cancer. Sunscreens with less than SPF 15 will have to have a warning on the label that the product cannot protect from cancer. Many brands have been caught exaggerating the SPF on their products. Many brands are falsely advertising their sunscreens as “non-nano”. Nano ingredients in sunscreens have been known to cause cancer. Cancer risks? SPF ratings? These are major obstacles to overcome even before figuring out what ingredients to put in! If we were to sell a sunscreen we would need to submit each batch for testing to get an SPF rating. This could take months – even years. There goes the freshness factor. 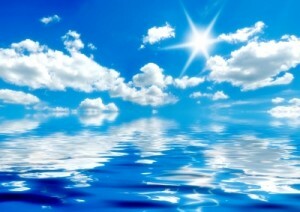 We recommend an SPF 30+ if your going to be out in the sun for an extended period. Don’t slather the SPF 30+ on your skin every time you go outside. Just like many get too much sun, there are those of us that get too little sun. Instances of Vitamin D deficiency has soared as sunblock use has increased. Vitamin D deficiency has been linked to skin problems, heart disease, chronic fatigue and even cancer. 15 to 20 minutes in the sun without a sunscreen daily is ideal for us to absorb enough Vitamin D. For us Floridians that is easy – so be wary of your location! 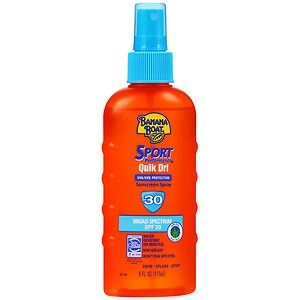 The best sunscreen we’ve came across is the Banana Boat Sport SPF 30. Both quick drying and lotion-free, this is an ideal spray. Neutrogena, Bullfrog and Coppertone all make a variety of these as well. Look for rub-free and lotion-free. Lotion sunscreens are too acidic and may counteract our product. Mineral Foundation – A Sunblock? A good mineral foundation can act as a sunblock. This is ideal for facial protection in any environment. Our mineral foundation contains Zinc Oxide and Titanium Dioxide which are natural UV protectors. They re also known to naturally sooth the skin and known to heal acne. This mineral foundation worked miracles for me when I was healing from my burns. I had to avoid direct sunlight for my burn and regular sunscreen would irritate the area. 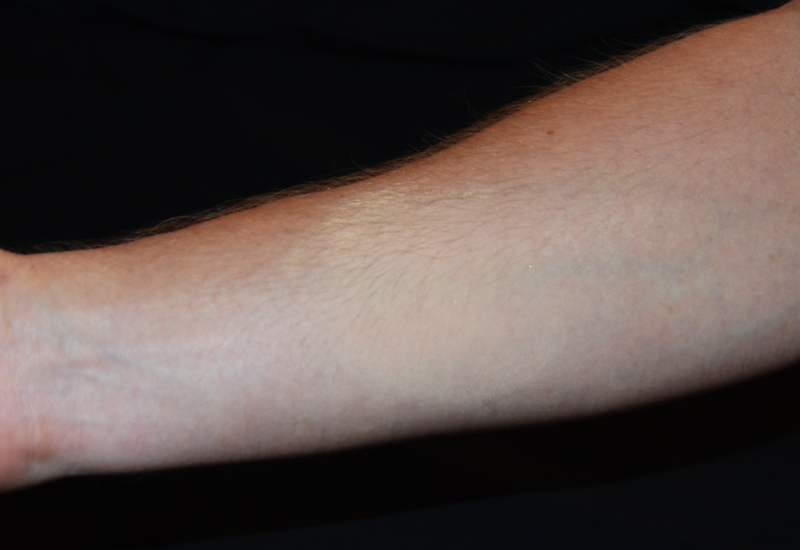 The mineral foundation not only hid the scar but it protected it as well.